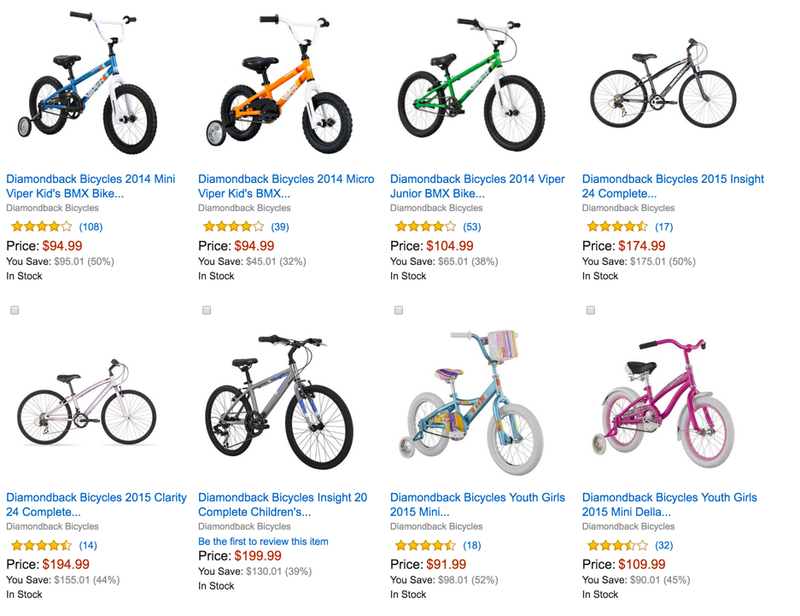 As part of the Gold Box Deals of the Day, Amazon offers up to 50% off Select Diamondback Kids’ Bikes. There are a few options out there for the beginning riders in your family, but our pick is for the big kids. 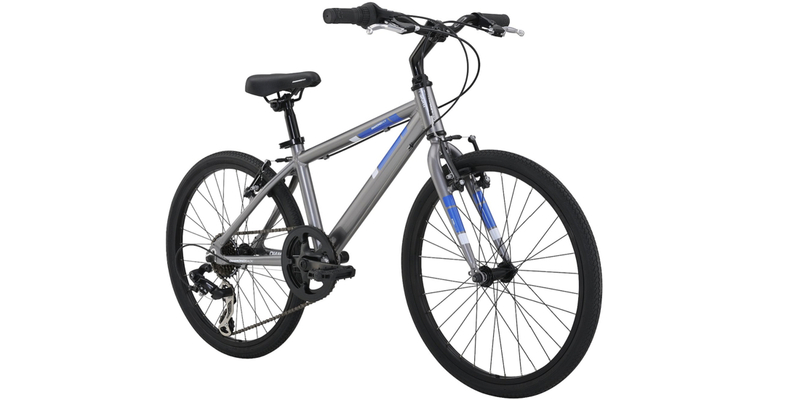 The Insight 20 Complete Children’s Performance Hybrid Bike (above) is available for $199.99 shipped. That’s $130 off the original list price and the lowest we’ve seen for it by $10. It has 20-inch wheels, a lightweight frame and multiple gears for your child to learn to shift on. There aren’t any reviews yet at Amazon for it, but the Diamondback bikes generally receive 4/5 star ratings from Amazon shoppers. Don’t forget to get a helmet or this best selling bike pump. The world opens up when you get your first bike. The insight 20 expands a kid’s experience even more, adding multiple gears to the mix. Based around a durable and lightweight alloy frame, our smallest performance hybrid bike is a great introduction to longer rides and new adventures. A comfort-oriented hybrid for kids, the Diamondback Insight 24 in. bike offers an upright riding position and speedy road efficiency for riding to school or keeping up on weekend rides.